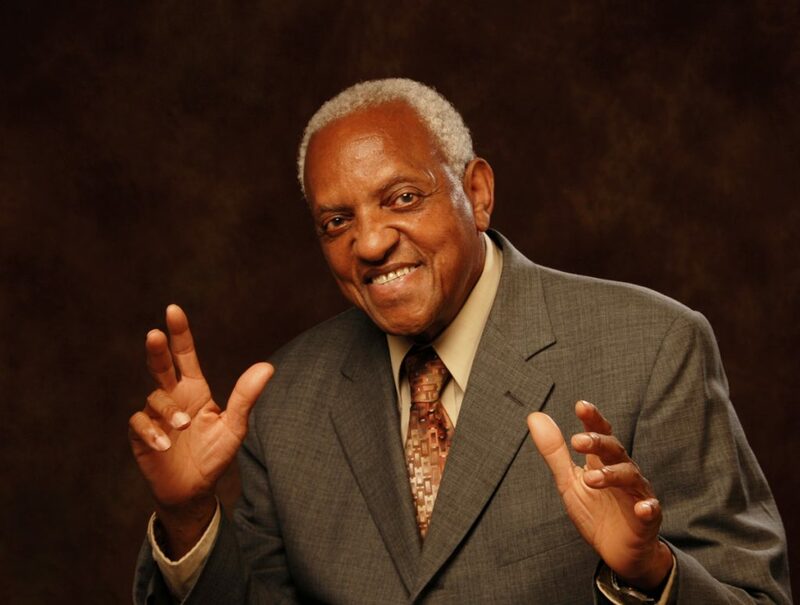 Frank Jackson played and sang in the Fillmore for seven decades. 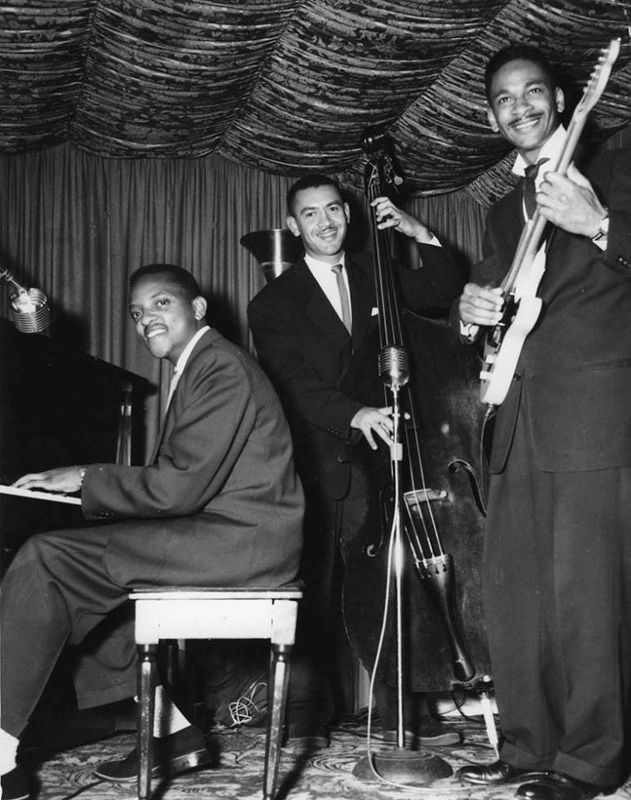 ONE OF THE enduring musical careers of Fillmore’s jazz era ended on February 5 when pianist and vocalist Frank Jackson died at age 92 of complications of the flu. He was playing almost until the very end. His last gig was on January 25 at Pier 23, with Al Obidinski on bass and Vince Lateano on drums. Jackson started sneezing on the way home, and within a few days had a cold that kept getting worse. On February 4, he was admitted to the V.A. Hospital in Palo Alto and diagnosed with the flu. He died the next day. Jackson was born in 1925 in Cleburne, Texas. 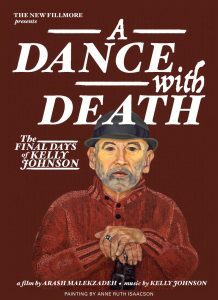 He moved with his family — his parents, four older siblings and two nephews — from Texas to San Francisco in 1942 and rented a house in the Fillmore that had previously been occupied by a Japanese family interned during World War II. Jackson began playing in neighborhood clubs while he was still a teenager. When he returned in 1946 from two years in the Army, he found himself in the center of the exploding Fillmore jazz scene. With his own groups and as a sideman, sometimes backing visiting stars such as T-Bone Walker, Ruth Brown and Lionel Hampton, he played all the Fillmore joints. They included Vout City — which soon became the after-hours club Jimbo’s Bop City, where Jackson was in the house band — as well as the Blue Mirror, Club Alabam, Jack’s Tavern and the lounge at the Booker T. Washington Hotel. Jackson shared stories in Harlem of the West about jazz greats he’d played with and heard in the dozens of jazz joints on and near Fillmore. Frank Jackson at the piano on Fillmore in the ’50s. Steve Jackson Jr. photo. The Club Flamingo at 1836 Fillmore — also known as the Texas Playhouse — was another place Jackson remembered fondly. 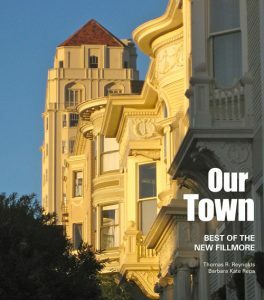 The Primalon Ballroom was at 1223 Fillmore. Bop City was the place where everybody went. “Frank Foster had just got out of the Army when he first came to Bop City,” Jackson said. “I met him that first night. He came in with an old-fashioned suitcase horn. The case was heavier than the horn! I was playing with Pony Poindexter that morning. Dexter Gordon was also on the set. If Pony saw a horn player come in, he’d call him up to play, and they’d always play something really fast and give the new guy a workout. One night Bird walked in. Jackson played at Bop City six nights a week and did that for about seven years. 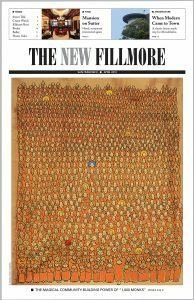 Eventually many musicians went elsewhere to advance their music and their careers, and the redevelopment wiped out what was left of the Fillmore jazz scene. But Frank Jackson stayed local — and kept playing. He became a favorite of jazz vocalist and club owner Kim Nalley, who got her own start decades later singing at Harry’s Bar on Fillmore. Frank Jackson was the first local musician to play at the new Yoshi’s jazz club on Fillmore, appearing only a few days after it opened in November 2007. A musical celebration of his life is being planned for the spring.